goTenna is a small company that provides innovative off-grid communications options for a variety of industries. With numerous awards under their belts, including an International Design Excellence Awards Gold in 2016 and the Best of What’s New from Popular Science in 2017, this tight-knit team invests in bringing affordable, reliable communication technology to as many people as possible. Their tech has been used as both military gear on high-stakes missions and simple civilian gadgetry on hiking outings. We currently offer two goTenna items: The Pro and the Pro Deployment Kit. The Pro is a slim device that creates a private digital network, allowing individuals to communicate in real time. The Pro Deployment Kit facilitates large-scale communication with 30 individual Pros and accompanying accessories. 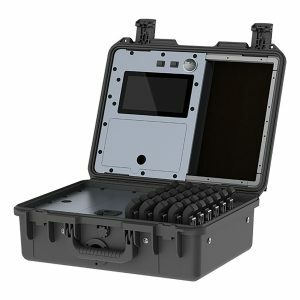 With the ability to send encrypted messages and create perimeters or routes, the Pro can make an excellent addition to first responder gear or military EOD equipment. 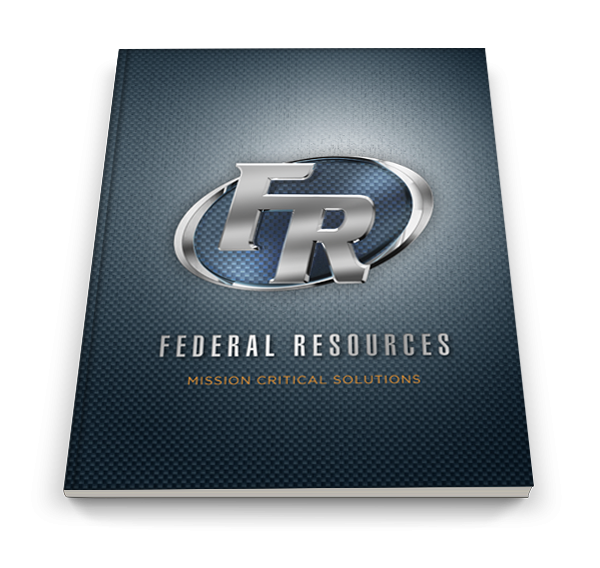 To learn more about goTenna or to purchase a deployment kit, contact Federal Resources.